I want to know more about the avtomats and their history - specifically, what their anima is and how it's made! Another good book from Daniel H. Wilson! I got an ARC of this book for review from NetGalley. 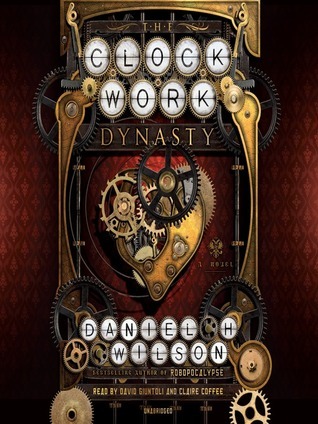 Sign into Goodreads to see if any of your friends have read The Clockwork Dynasty.